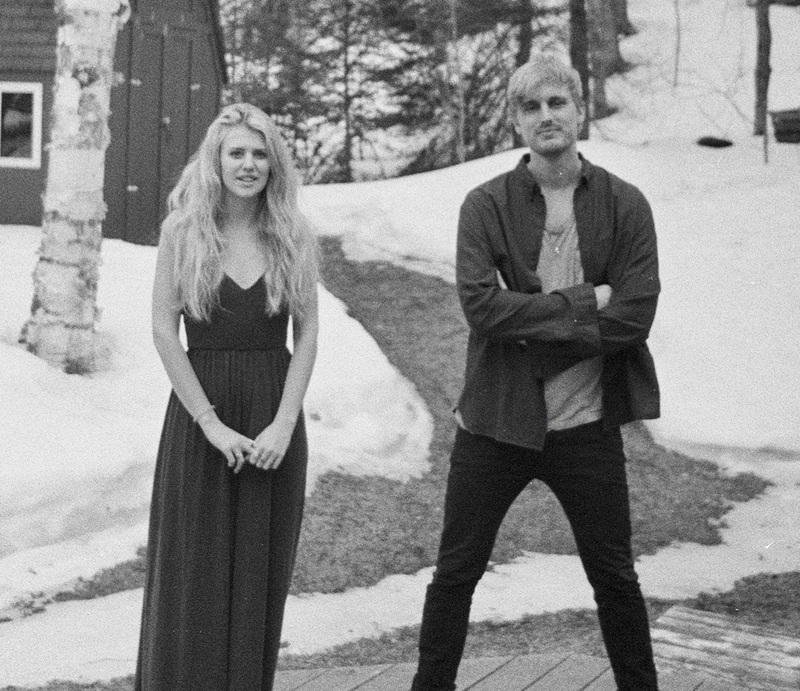 Toronto-based, Freedom Baby, fronted by boyfriend/girlfriend duo, Eric Reid and Brianna Bordihn, are fresh off their first EP, How You'll Grow, released in March 2018 to much acclaim. In quick succession the band have now come up with their most ambitious creative effort yet, an impressive fifteen-minute long single, I Want To Give. Freedom Baby's most epic creation thus far began as an attempt at breaking the Guinness World Record for longest pop song which currently holds at 77 minutes. Their bedroom sessions resulted in an abundance of material which they later trimmed into the imposing single we get today, a song that combines a few different styles that span from indie rock to traditional folk to disco to punk, engaging throughout its entirety and playing luridly like a short film or a story divided in chapters. It evolves; it softens and it erupts, and it go-arounds a few times; and it's best to stay put and focused for the whole thing, for a thorough and gratifying listening experience. I Want To Give is out now on Blanket Fort.